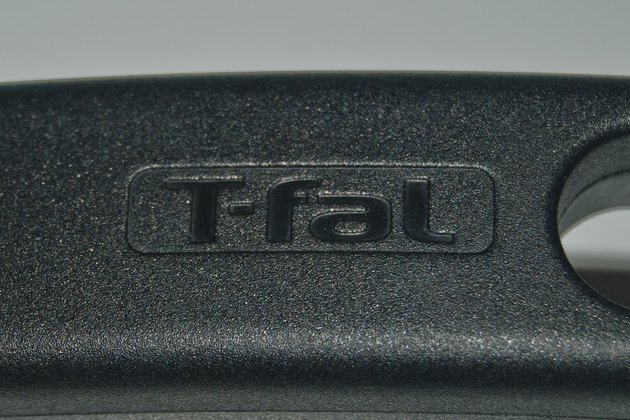 T-fal is a brand of cookware, which features a non-stick surface. Before the first use, the cooking surface requires seasoning, and this increases the longevity of the pan and the non-stick coating. 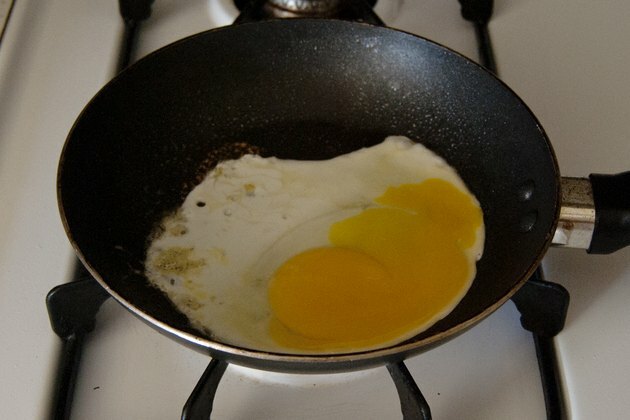 Once seasoned, food will slip easily out of the pan. 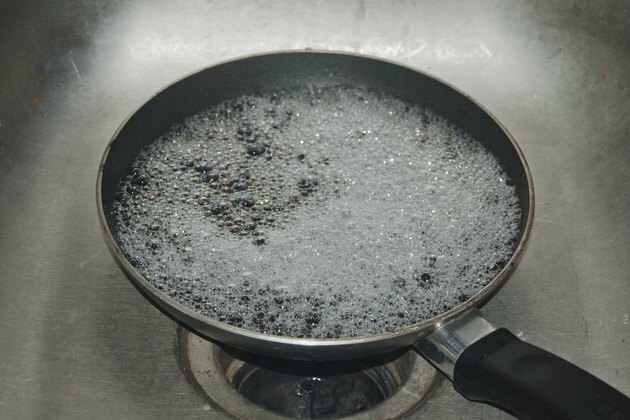 After each washing in a dishwasher, the pan must be reseasoned to keep its surface texture. Wash and dry the pan thoroughly. 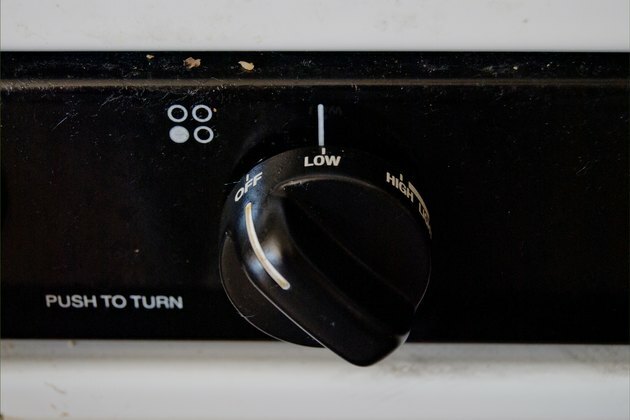 Heat the dry, empty pan on at stove burner for 30 seconds over low heat. Rub 1 tbsp. 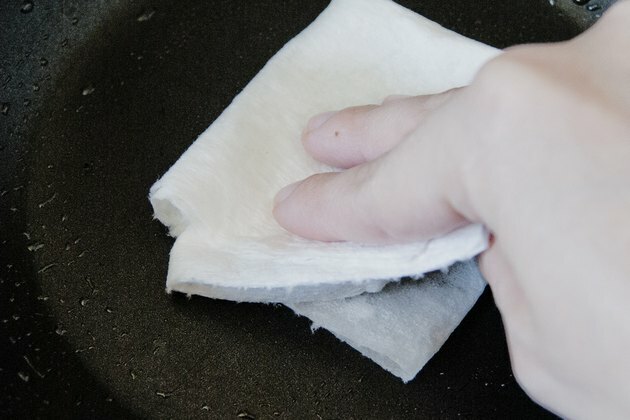 of vegetable oil over the entire cooking surface of the pan with a paper towel. Add food for cooking and continue to cook as directed by your recipe.